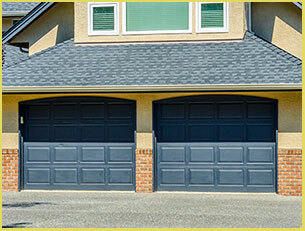 The typical garage door makes up to half of the exterior that is visible to people approaching the home or building. When you consider the implications of that, it’s easy to see why increasing numbers of people are opting to have a garage door specially designed to meet their own sense of aesthetics. 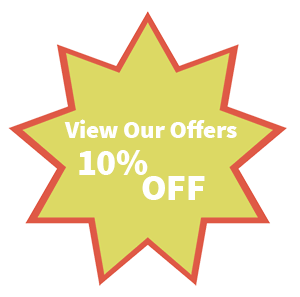 At Galaxy Garage Door Service, our designers present options in such a way that it is easier for customers to make a firm decision. We allow you to represent your own sense of style through our various design options, materials, and extra features that bring your vision to reality. Some of the many choices you have include swing, bar-inspired, bi-fold, and tri-fold custom designed garage doors. Every garage door that Galaxy Garage Door Service creates in our state-of-the-art fabrication plant contains the same type of hardware and other components that our standard models have. No matter what the product, quality is something that we never compromise on. 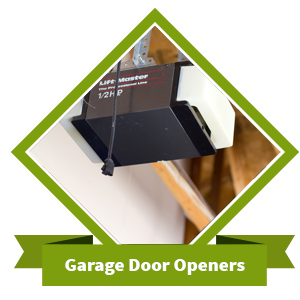 In addition to providing you with better access control, a customized garage door from our company can greatly improve the curb appeal of your property. High security garage doors add another layer of protection for your home or business. 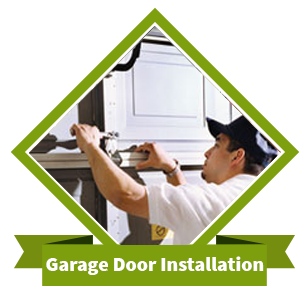 Galaxy Garage Door Service has a wide selection of these types of doors and their locks. They are built to withstand heavy use day in and day out for many years. Security locks also provide you with a higher level of control over garage access. 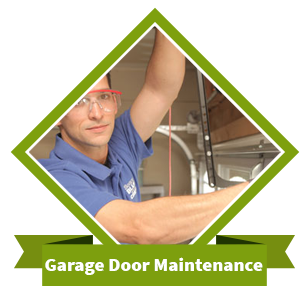 Specialty doors often come with unique security requirements, which is no problem to the team at Galaxy Garage Door Service. 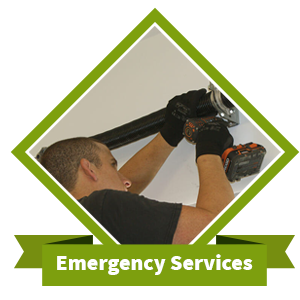 We carry high-security grilles and heavy-duty shutters for this exact purpose. This type of door is surprisingly lightweight and is a cost-effective way to determine access to the assets stored in your garage. Many of our customers who select this option operate retail businesses and don’t have the benefit of full cover from the changing weather conditions.